We are renowned as one of the most prominent fleet management companies in the UK. Our ability to procure any of the models from the Land Rover marque is a testament to our great supplier relationships and results in an outstanding customer experience. To obtain further information about Land Rover contract hire, just request a quote or call using the number below! Land Rover is a British car manufacturer that is famous for delivering luxury sports utility vehicles, but with its heritage in all conquering four-wheel drives such as the soon-to-be-replaced Defender. It has been owned by the Indian company Tata Motors since 2008, forming part of the Jaguar Land Rover (JLR) group. With their roots in the Defender, they’ve taken 4x4 know-how and successfully combined that with outstanding luxury, resulting in a range of highly desirable vehicles that are a frequent sight on British roads. The Freelander 2 was replaced in 2016 by the Discovery Sport, ending the Freelander name. The new model is smooth on the road, and unsurprisingly highly effective off it. 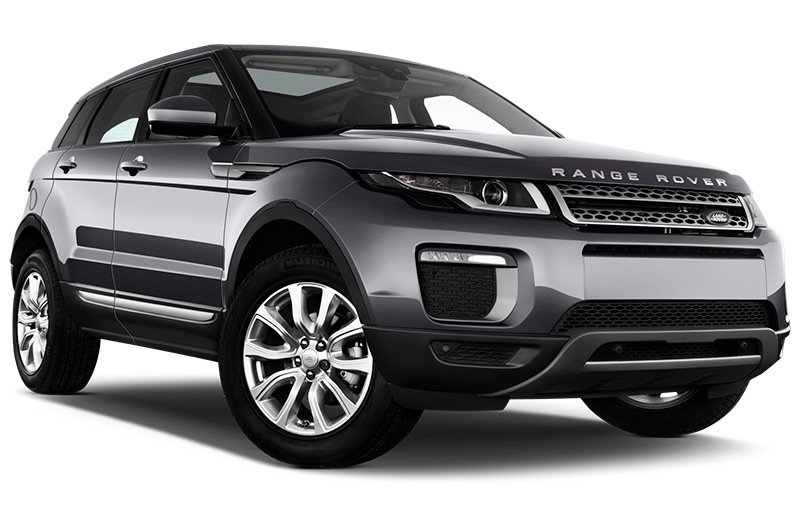 Of similair size, but with a more premium appeal, the Range Rover Evoque continues to win plaudits and turn heads. The stylish vehicle is Land Rover's closest model to a car and has proven hugely popular since its launch. At the top of the range, and arguably the car that best represents modern-day Land Rover, sits the new Discovery, launched in 2017. The Discovery blends workhorse ability with executive refinement and a premium and versatile cabin. At a higher price point, and with a more premium positioning, sits the Range Rover models. They take off-road ability and luxury, and combine to superb effectiveness. Starting with the new Velar, a stylish coupe-like luxury SUV, and heading through Sport to the ‘traditional’ Range Rover, the range of luxury SUVs continues to impress with such a breadth of abilities. In addition to the benefit of a brand new vehicle, we can also offer the reassurance of several different package options with your lease. Whichever lease product you’re after, whether that be the basic essentials package or the thorough Arval Total Care package, which includes everything from maintenance to breakdown cover, you can rest assured that an Arval expert will be available to you at every stage of your contract. Still deciding between marque and model? See our latest lease deals for inspiration. For more information about contract hire or leasing a Land Rover, or any other vehicle manufacturer, please contact us on 0345 266 5602.